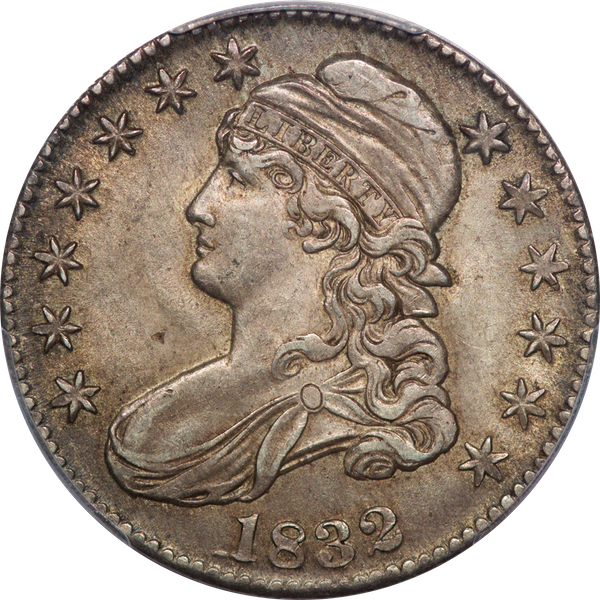 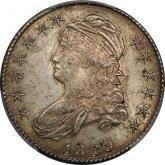 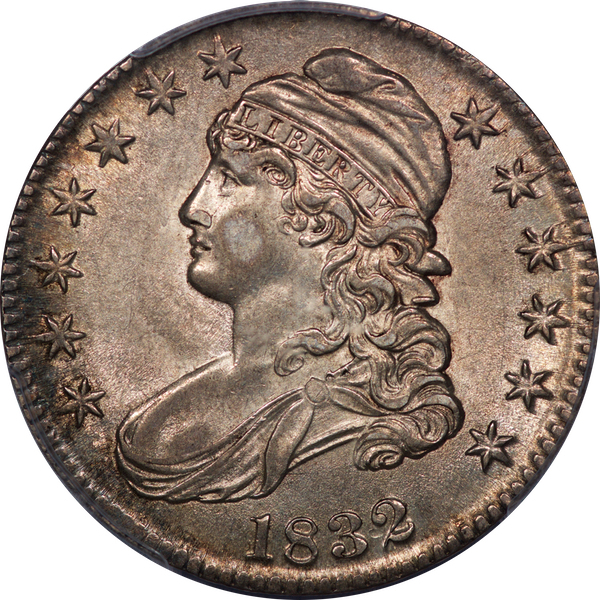 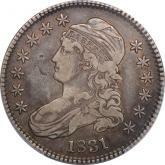 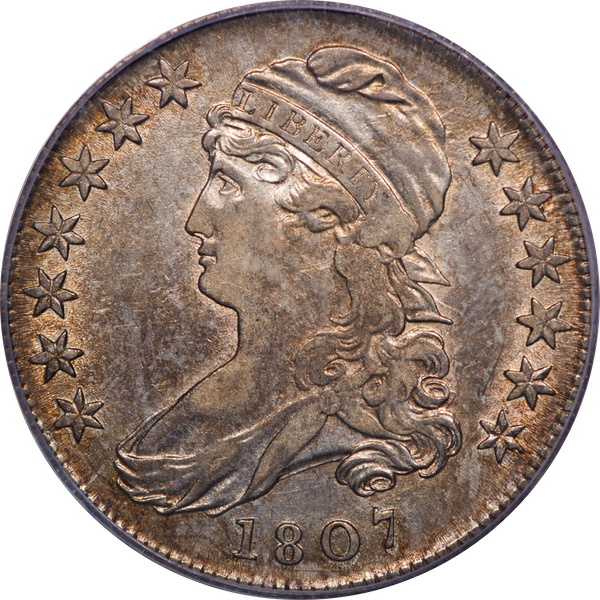 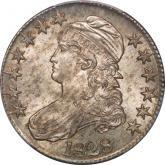 1806 Pt.6 No Stem O.109 R.1 PCGS AU 50 Antique grey toning, a bit lighter on the reverse. 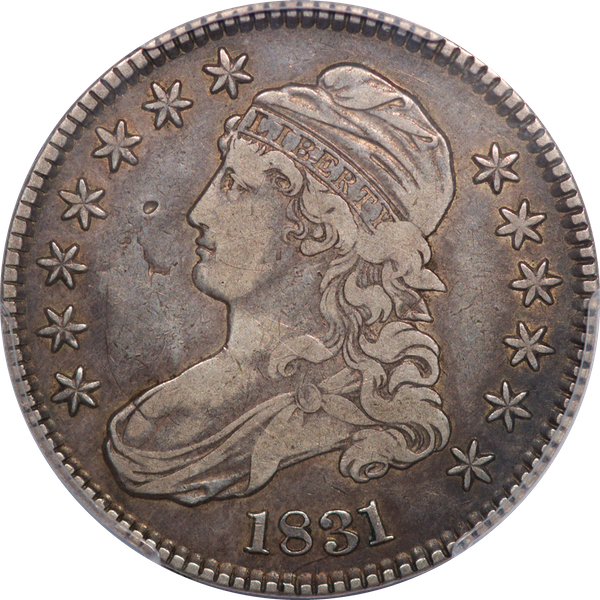 Soft luster enlivens the devices. 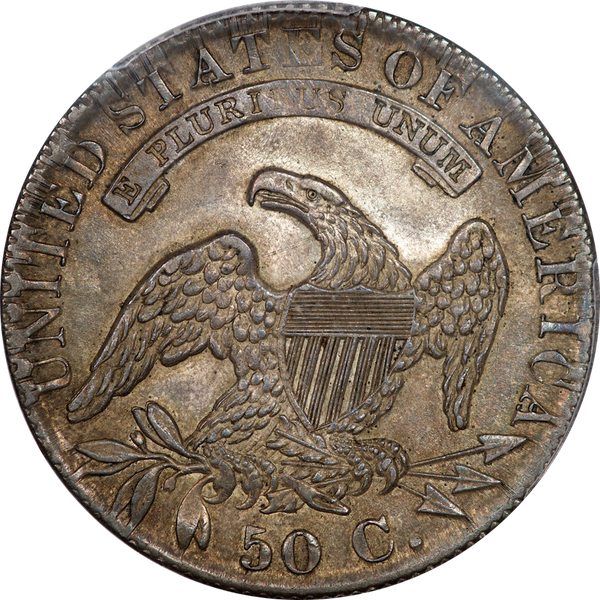 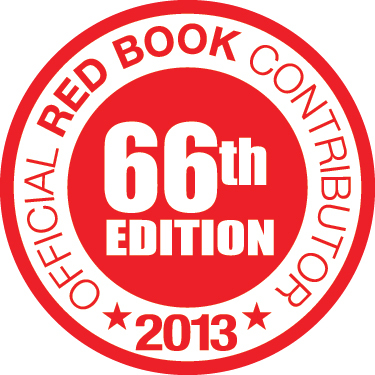 This a common variety, suitable for a high grade type set. 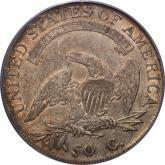 1824 O.117 R.1 NGC AU 55 CAC From the Robinson S. Brown, Jr. Collection, noted on the NGC label. 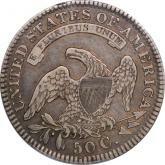 Later in the collections of Michael Summers and Peter Wesp. 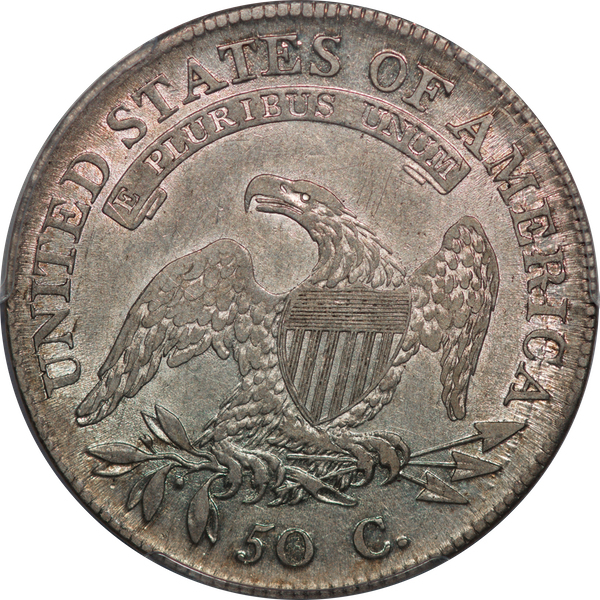 The coin is magnificent. 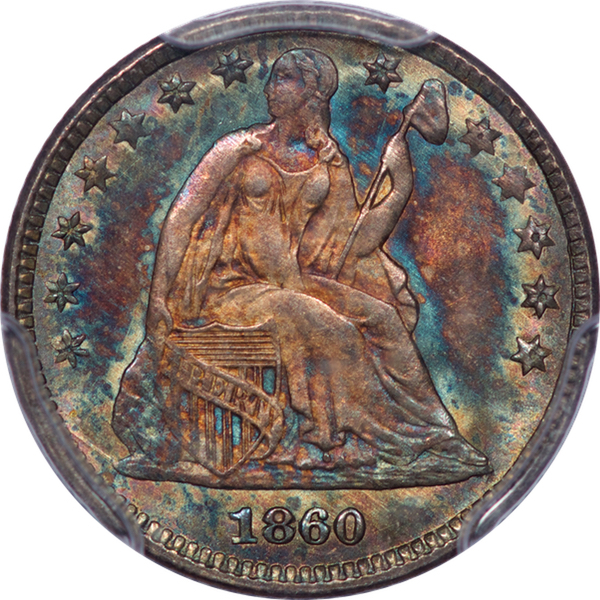 Virtually full luster flows beneath a veneer of scrumptious iridescent antique grey toning, flecked with subtle gold and blue highlights. 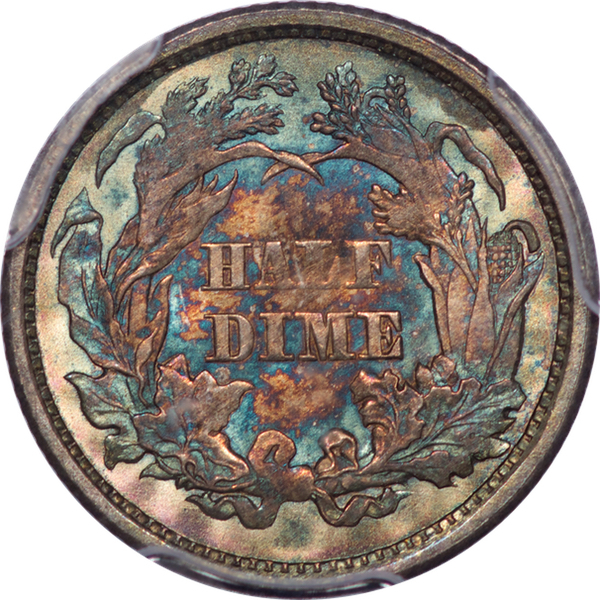 For the past 23 years this little gem has been housed in the same “fattie” NGC holder. 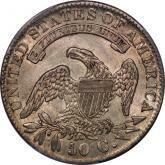 The coin is a lock to cross to PCGS at grade or, without surprise, a grade higher. 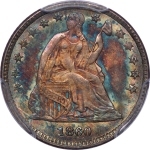 1834 Sm. 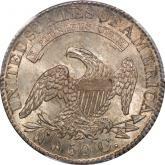 Dt & Lets O.119 R.4 PCGS Shield AU 58 Ex Tom Sears. 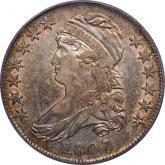 Earlier in the collection of Dr. Glenn Peterson, as noted on the PCGS label. 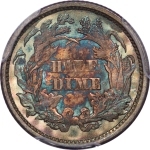 This once obscure die pair has come into its own. 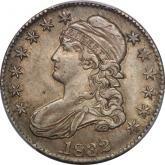 In high grade it is the scarcest of the 21 die pairs listed in Overton for the year 1834. 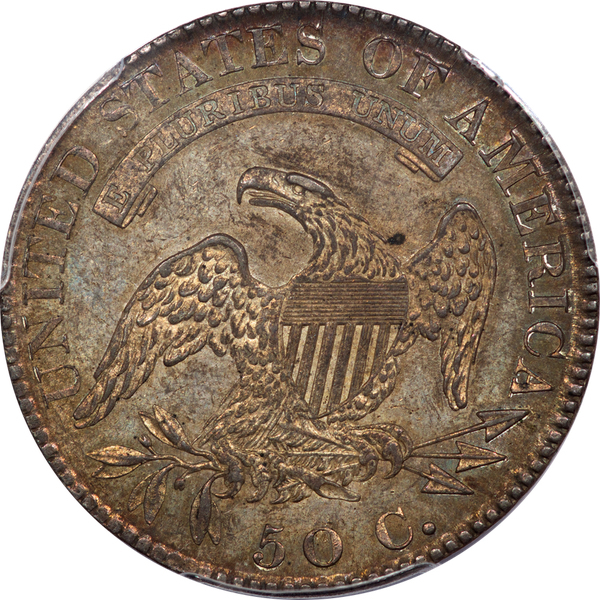 This example last appeared in MB 45, Aug. 2017, lot 46, part of the Keith Davignon collection, bringing $1,650. I described it as follows: Ex Troy Nelson (Allgood Collection). 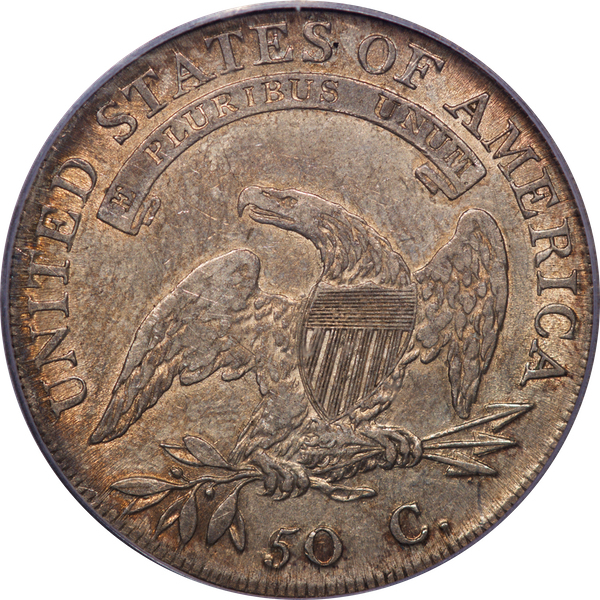 A gossamer veneer of golden toning suggests recent storage in a kraft envelope. Bold cartwheel luster flows across the devices. 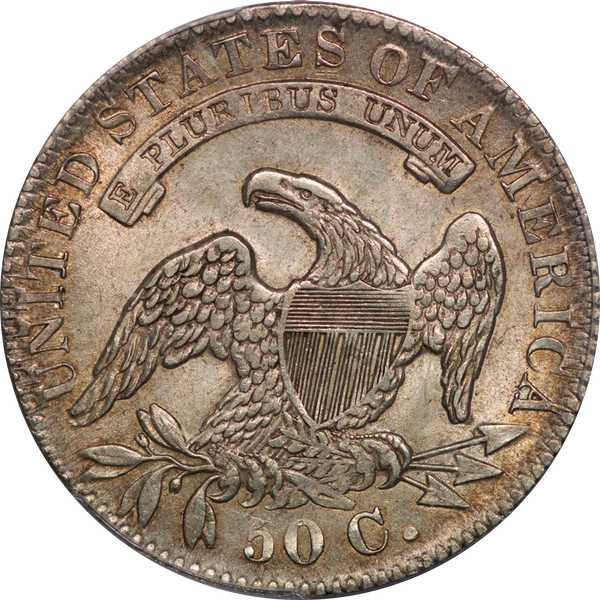 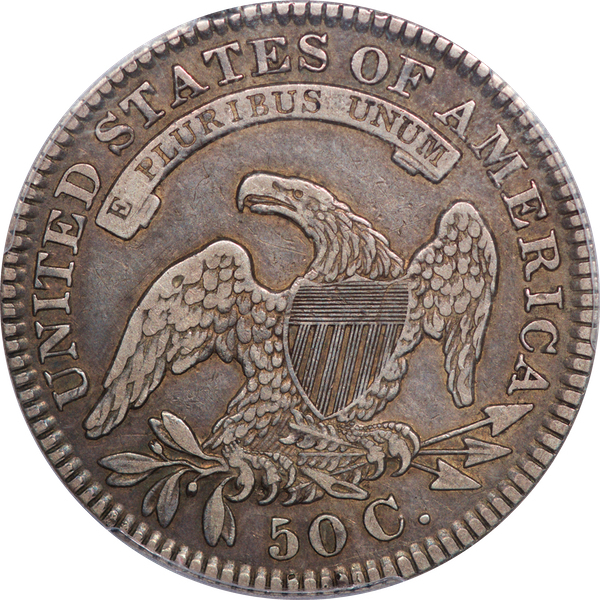 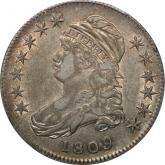 Liberty’s fully rounded cheek left little metal for the corresponding area on the reverse. 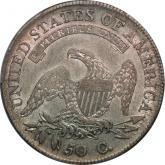 We see weak feathers and planchet striations at the junction of the eagle’s left wing and torso.